Verizon Galaxy S4 Pre-orders Already Shipping! 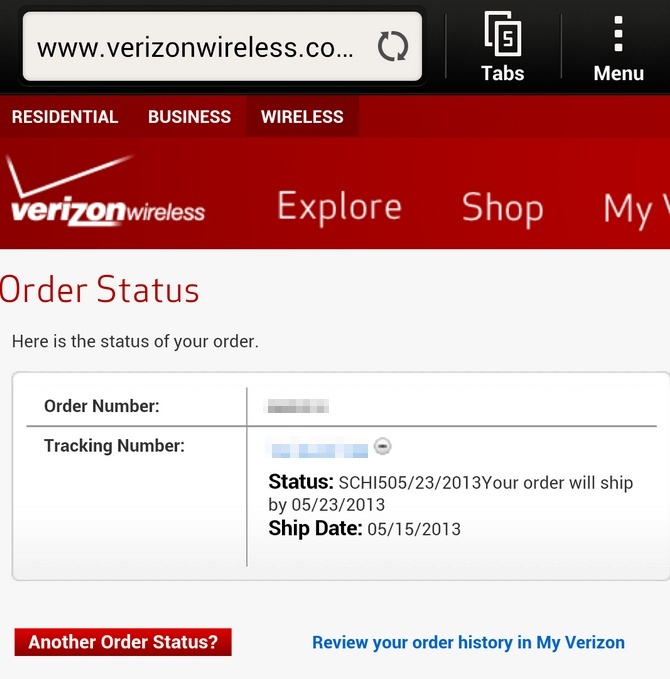 Yesterday, readers reached out to inform us that their pre-orders of the Samsung Galaxy S4 on Verizon were being processed and potentially getting primed for shipping. They weren’t messing around, as orders for many of them have begun to ship with estimated arrival times of early next week. The device was supposed to arrive around May 23 – at least that’s the new release date – but if they are shipping now, some lucky future GS4 owners could have their devices a day or so early. Get ready! 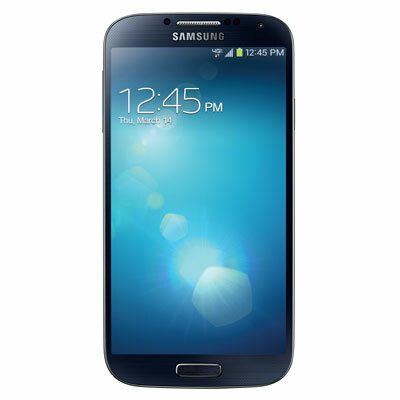 And be sure to browse through our Galaxy S4 review and 20+ tips and tricks video, so that you know all there is to know about Samsung’s new flagship. Cheers Dan, Matt, Stephen, and Alan!